The increasing use of renewable energy enhances the importance of rechargeable energy stores for continuous stability and highly independent. 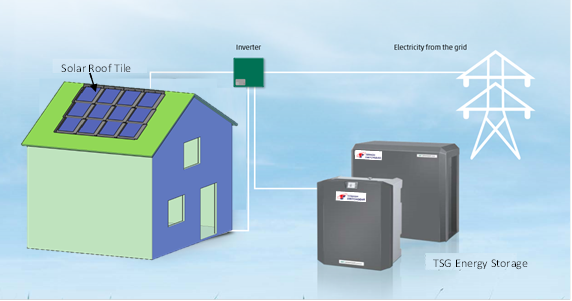 Homeowners can now consume their generated solar energy with flexible combination of different battery inverters to their home appliances. Compact in design and easy handling with “Plug and Store” concept. The solar energy generated may feed into the grid and homeowners will receive a fixed feed-in remuneration for each kWh. A great contribution for the environment and energy turnaround. © 2019 Tenaga Switchgear Sdn. Bhd. | Your Grid powered by Tenaga Switchgear | Delivering Ultimate Solutions. All Rights Reserved.